Feel free to join at any point! We will provide rides from Escondido Turnaround & the Black House parking lot. Sign up below! 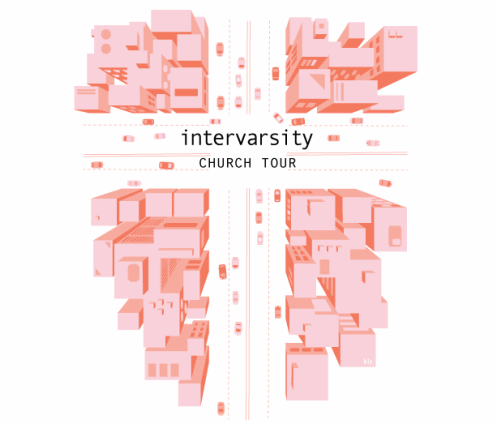 Sign up for Church tour!